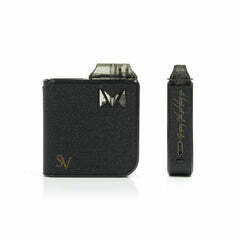 The Aspire Athos Tank - the latest release from Aspire. The design of the Athos takes inspiration from the Aspire EXO Tank but with some added improvements to the overall functionality of the tank. The Athos tank features adjustable airflow and a brand new penta-coil head design, that holds five coils in one atomiser head with 0.16ohm resistance. 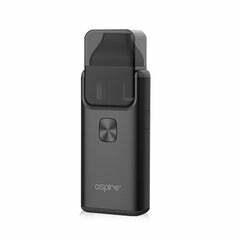 Aspire Athos Replacement Coils available in 0.16ohm.